Jeff - Zombies are driven by a craving for brains, right? Then I've got nothing to worry about. Doc G - So tell me about Mani Yack artwork. 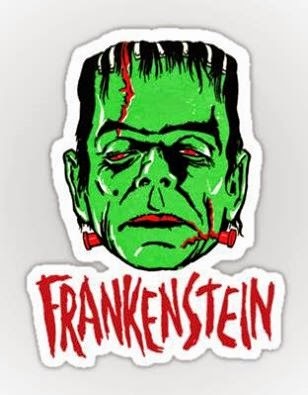 I understand it is something that originated in the 60s, classic iron-on decals and monster designs, if I'm not mistaken? Where did the name Mani-Yack come from? Jeff - Honestly, there's not a lot to be said about the origins of the vintage "Mani-Yack" stuff. The old company was based on the East Coast and put out a lot of these iron-on transfer designs . . . mostly sports related stuff. 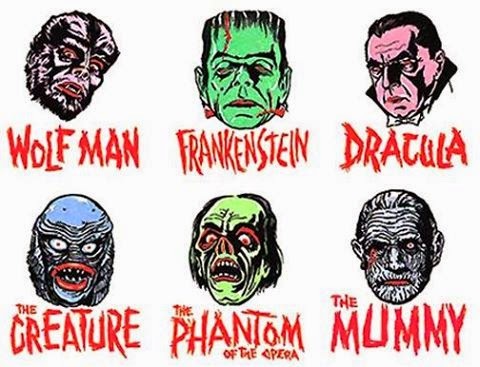 They only did six Universal monster ones. Many years ago, I had a set of the original transfers. I used to be a big collector. Anyway, the vintage pieces were too valuable to actually put on a shirt but, being in the graphic design business, I had them professionally scanned and offered them as new heat transfers. Jeff - People went crazy for them. I couldn't keep them in stock. At about the same time, several people mentioned how cool it would have been if they'd originally done more monster designs besides just the first. Being a commercial illustrator by profession, I took the idea and ran with it. 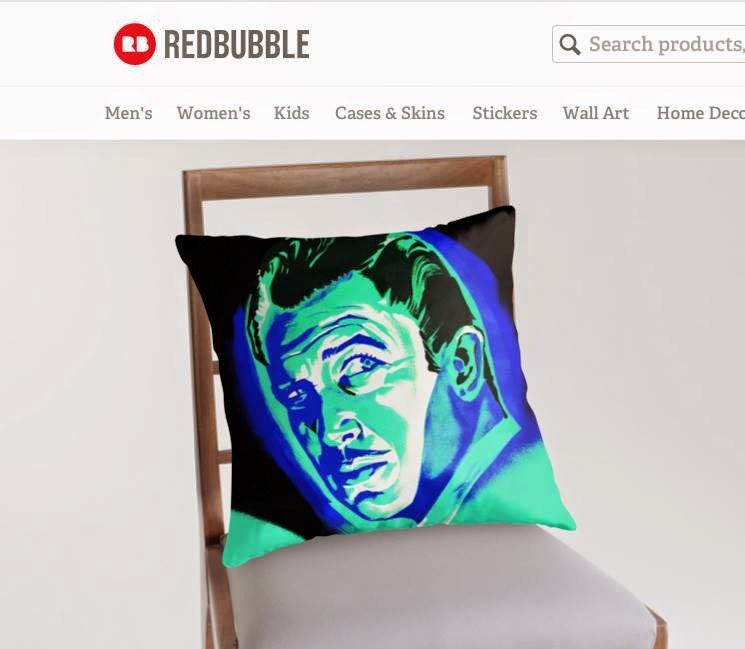 The first new "tribute" designs I did were of Dr. Phibes and Vincent Price. The rest, as they say, is history. 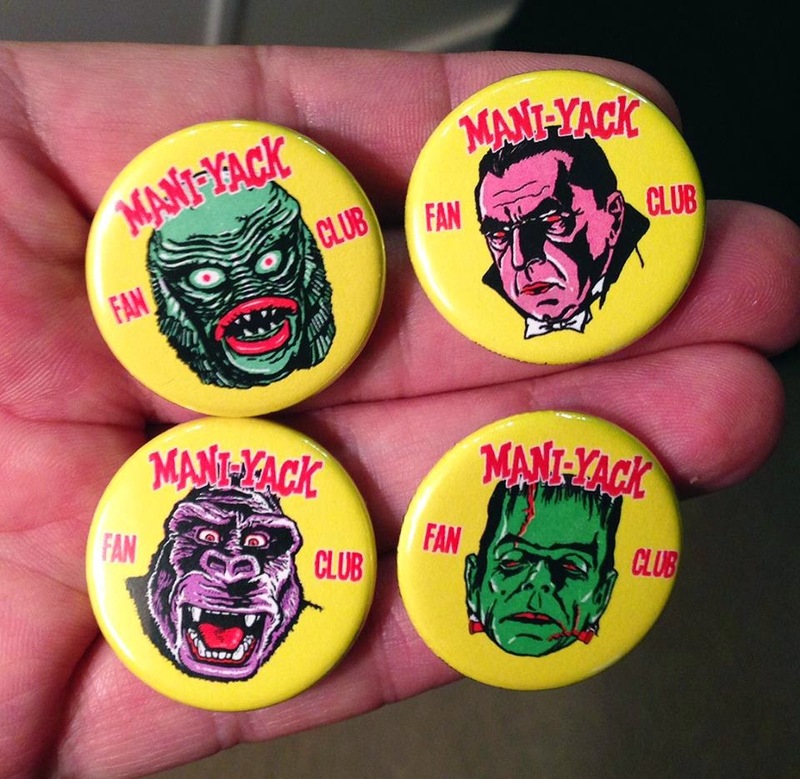 Now my library of new "Mani-Yack" monster images is over 40! 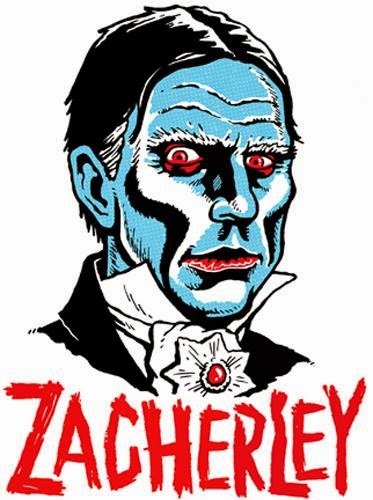 Doc G – That’s fantastic – I noticed you have a Zacherley one – are you a big horror host fan, and did you have one in your area growing up? Jeff - Yes, I've been a life-long fan of horror-hosted movies. I grew up in Central Illinois in the 1970's . 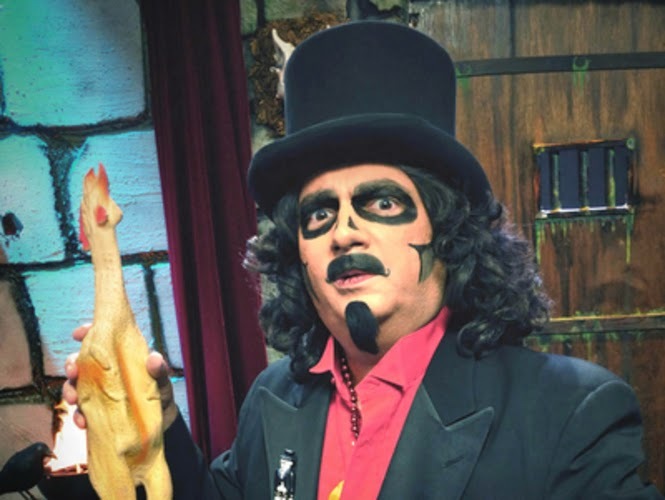 . . where we were treated to several different programs, Svengoolie being the best one. Doc G - You talking the original Sven, Jerry G. Bishop, or Son of (later to become just Svengoolie) Rich Coz? Both really are top notch, honestly. Jeff - Jerry G. was before my time. Many years later, I'd have the pleasure of meeting Rich (Svengoolie) Koz. For a while, I was the unofficial cartoonist for a Yahoo group dedicated to the him! I still occasionally submit drawings to his FB page. It's great to see him nationally syndicated now. 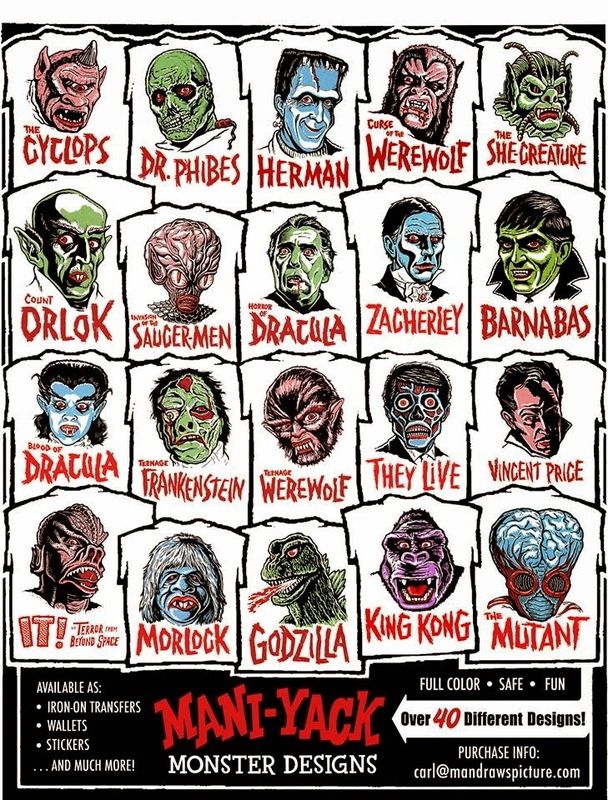 We had a couple other "Creature Feature" types shows . . . . the only one worth mentioning would be the Chuck Acri hosted one. He didn't dress up or anything but he did run pre-recorded monster skits by some other characters. Doc G - Tell me about your art background. What were some of your early influences? Jeff - Early influence . . . comics. Specifically, the early Swamp Thing and the work of Berni Wrightson. TV shows like Kolchak and Night Gallery made a huge impact on me as well. So much great stuff growing up in the 1970's! I also do some prop making. Quite proud of my "Medallion of Dracula" and "Amulet of Kharis". Doc G - Very cool! Have you done any work in films? Jeff - Not exactly . 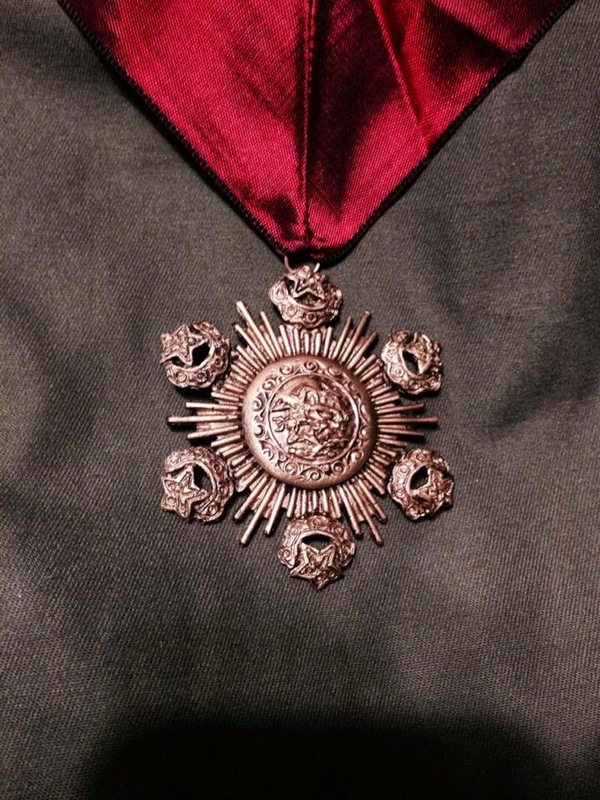 . . but one of my Dracula medallions did get used recently in the Amy Heckerling film VAMPS. Malcolm MacDowell wears my piece throughout the entire film. Doc G - How cool is that?! 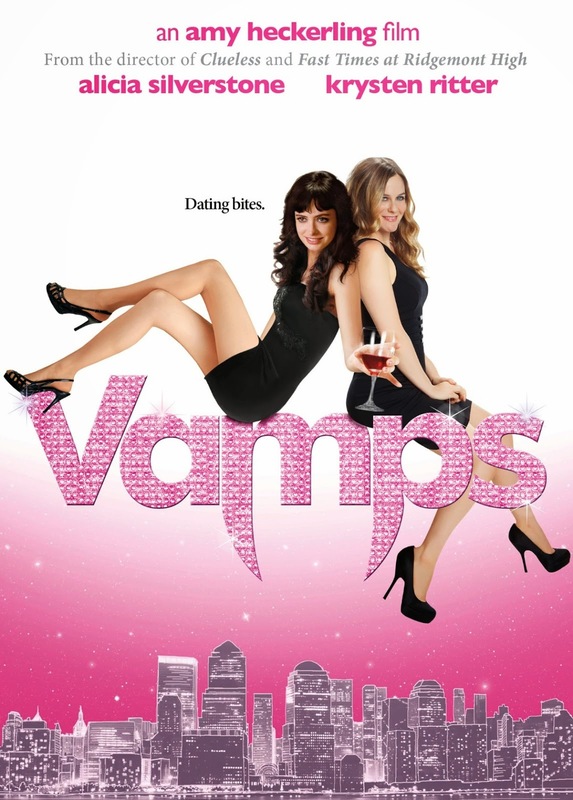 So are there any actors or monsters you’ve been wanting to do a mani Yak of but haven’t gotten around to yet? Jeff - Oh, yeah . . . I've got a growing list of Mani-Yack candidates. I've had a few private commissions of these recently too. I like to do the more obscure B-movie characters. Right now, I'm knocking around a Thriller/Michael Jackson sketch as well as Lurch from the classic TV series. Thanks for having me, Doc. Doc G - Absolutely, thanks for stopping in. Feel free to grab a spare brain off the shelf there to toss to the zombies on your way out. 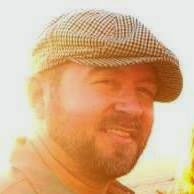 Jeff - Much appreciated! You've got quite a selection to choose from. Doc G - They seem to like the bad brains the best… don’t we all? And keep me posted on all your future endeavors! Jeff - Will do. There's always something cool being cooked-up over at Mani-Yack Headquarters. Speaking of which, let me give you guys some links to where you can check out all the awesome work from Jeff, and pick up some cool Mani Yak goodies for yourself.